This entry was posted on October 8, 2014. 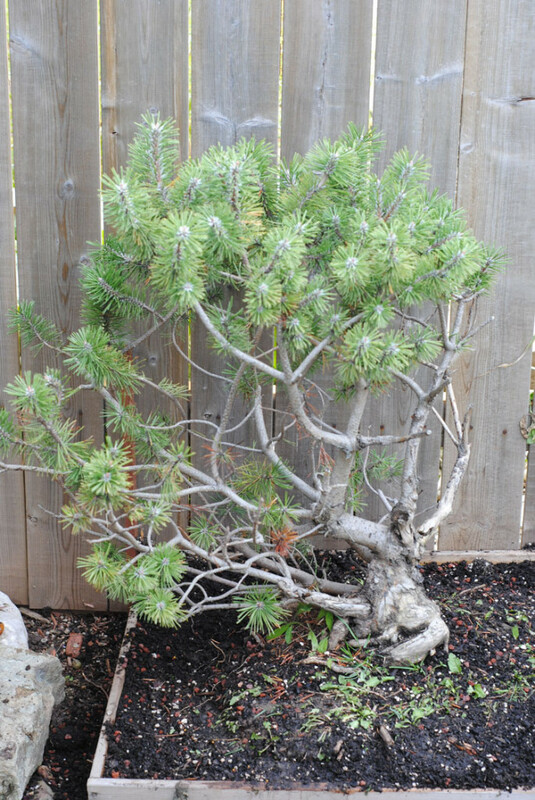 It was filed under Bonsai, Canada, Collecting and was tagged with Pinus mugo. A very nice find, I’ll keep my fingers crossed to help it along! 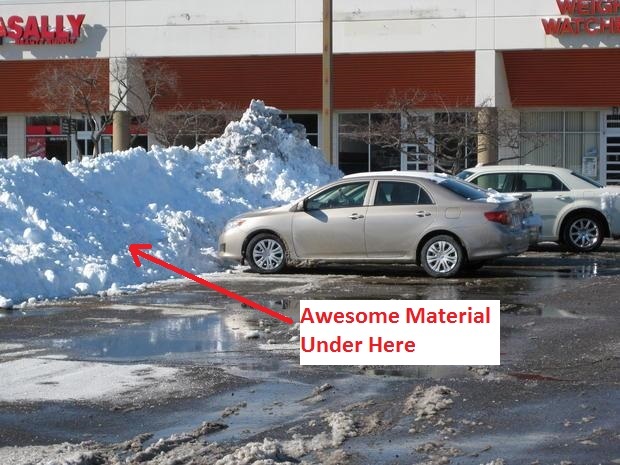 I loved this post, so descriptive and informative.